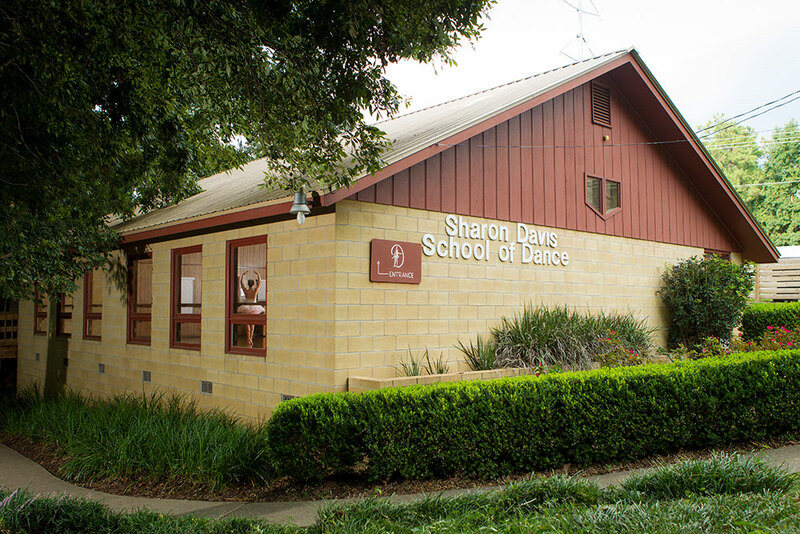 The Sharon Davis School of Dance facility contains two dance studios in Tallahassee, Florida. Our dance studio is conveniently located at 1232 Timberlane Road, in the Market District of Northeast Tallahassee. Our facility contains two dance studios – Studio A, the front studio, has 2,000 square feet. Studio B, the back studio, has 1,500 square feet. Both of our spacious studios feature real wood floors and mirrored walls, as well as double barres to accommodate dancers of all heights. Each studio also features large picture windows overlooking our serene, wooded property. Our facility also has a lobby and an outdoor deck overlooking the picturesque woods.